A new EverEdge customer, Ayegardening Ltd, have used our Classic range of garden edging as part of a tidy up of a small garden in Horsham. The team decided that the A1 product, 75 x 1000 x 1.6mm in brown, would be perfect to add definition to flower beds and paths in this garden and, as you can see in the video, they have done a wonderful job. Ayegardening, with the help of a little EverEdge, have been able to transform the customers garden giving them a smart, practical and attractive space to show off to friends and family in 2014. 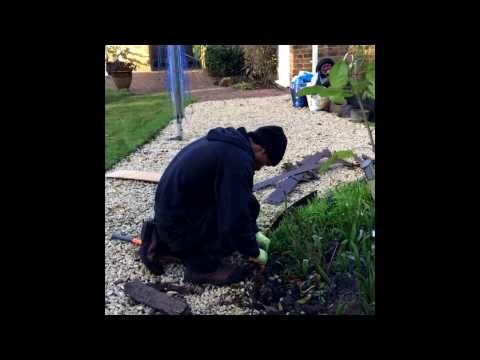 Based in Crawley, but operating across West Sussex and beyond, Ayegardening is a family run business and, based on the evidence of this video, have an excellent team.